Starting from serious corporate events, any party does really seem worth the effort without music. It is extremely important to create the right ambience and nothing does it better than foot-tapping songs. And when you are looking for DJ equipment hire in London, you can rely on us to provide you with the best quality. 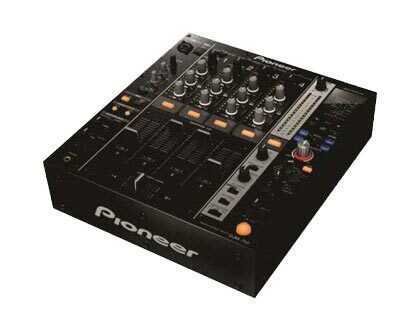 AVE Hire offers only Pioneer DJ equipment, because we believe our customers deserve the best. 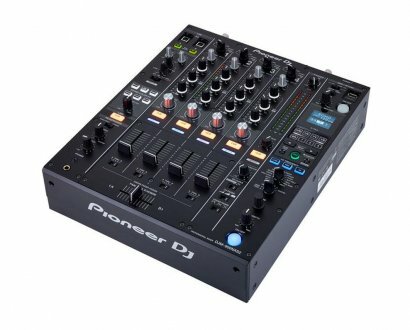 Pioneer is irrefutably the leading brand on the market and Pioneer equipment can be found in every single top quality nightclub or pub. Our offer includes Pioneer CD players and mixers. 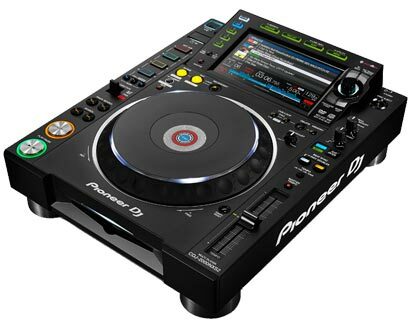 Our top CDJ model is Pioneer’s CDJ-2000 Nexus2 for hire (NXS2), the most wanted CD / MP3 player in the world. It can be found in all the best music clubs around the globe. Highly recommended along with one of the top DJM models: DJM-2000 and others. Another solution is CDJ-2000’s “smaller brother” – Pioneer CDJ-900 Nexus. 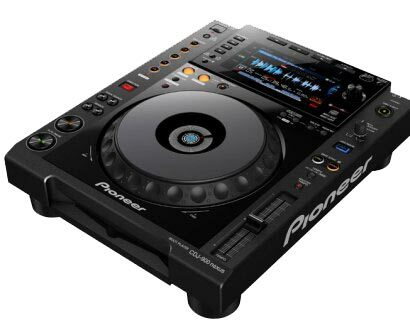 Having lots in common with CDJ-2000 Nexus2, though a bit cheaper player is still one of the most wanted DJ equipment hire options. This is a powerful tool in hands of any DJ. Our recommendation? Full set hire together with Pioneer DJM-900 Nexus or Pioneer DJM-750, as a slightly cheaper option. But if you are interested in a thriftier solution, the 400 range of Pioneer’s equipment is the thing. AVE Hire’s engineers will help you set up all hired Pioneer CDJs and DJMs at your venue and will make sure everything works as requested. If you have any questions in regard to our DJ Equipment hire process, please feel free to contact us for details. 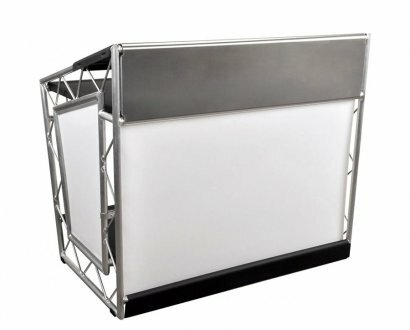 We are experts in DJ mixer hire, DJ booth hire, and other DJ gear for hire. We are one of the best CDJ Hire London companies. Thousands of customers can't be wrong. Please check our recommended DJ Packages for hire. You can also find our PA system packages for hire. You may also be interested in hiring party lighting. We can offer customised packages in discounted prices. Please ask for details. Check our hassle-free service. DJ Equipment Hire London - this is who we are, this is what we do.